We gathered a list of services & tools to help you to expand in Silicon Valley. In partnership with Bpifrance, Business France runs twice a year Impact USA, a 10-week acceleration program to help the best French startups successfully launch in the US. Impact USA is based both in San Francisco and New York and has been named by CB Insights “Most active accelerator for French Startups” in 2017. +50% workforce in graduated companies post Impact. The Refiners is a 3-month acceleration program open to both early and venture-backed technology startups with a vision for making a global impact on the technology space. They provides participating companies with investment capital, access to co-working space and mentor support and guidance from top Silicon Valley executives, entrepreneurs, investors and other notable business leaders from the technology community. 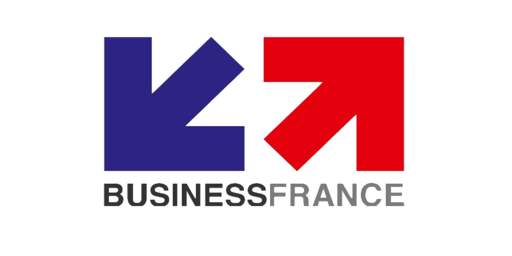 Business France’s New Technologies business development experts, a 16-person team established on both coasts of the USA, assisted over 100 companies in their North American development in 2014 and secured more than 1000 meetings with 200 US companies. The US French Tech Hub support each client company with an agile team that delivers customized services to streamline U.S. market entry, rapid expansion and operational success. Project teams are comprised of highly qualified French Tech Hub staff complemented by industry and subject matter experts. The French-American Chamber of Commerce of San Francisco (FACCSF) is a non-profit, non-governmental and member-driven organization. We regularly organize events in SF with VCs. Check out our calendar to attend the next one. Check out the list of French Tech VCs based in Silicon Valley. Want to pitch at our next event in SF ? Follow us and stay tuned !